One of my favorite antiheroes, the improbable Amos Decker, is back. We met a few years ago in David Baldacci’s Memory Man, and I instantly fell in love with Amos’ exceptional brain. You see, he is gifted and cursed with hyperthymesia and synesthesia resulting from a helmet to helmet collision at his first professional football game. His rewired brain has total recall; he cannot forget. And Decker is also blissfully unaware of other people’s feelings, a dichotomy so incredible that I couldn’t help but fall in love. 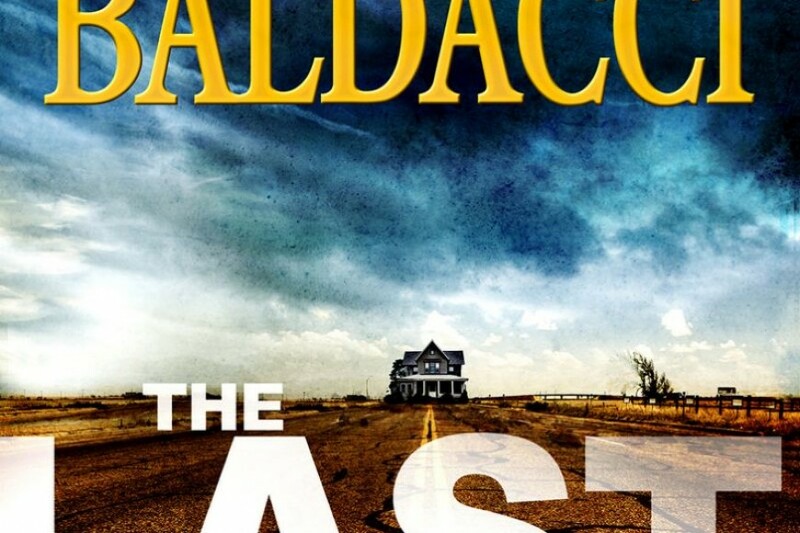 In the second installment of the Amos Decker series, Baldacci puts Decker to work with a new FBI task force assigned to cold cases. Returning characters Special Agent Ross Bogart and journalist Alexandra Jamison are among the supporting cast of agents and civilians with special skills assigned to the team. Decker is drawn to the case of death row murderer Melvin Mars, convicted of murdering his parents, when he discovers certain parallels between Mars’ life and his own. Decker and Mars both had promising football careers end abruptly. Both lost their families to murder. And in both cases, years after their families were murdered, someone confessed to the killings. Mars may not have to walk ‘the last mile’ to the death chamber after all. There’s an investigation into the confession, an investigation into the murders, and an investigation into the investigations of the murders. It’s a good mystery with interesting characters and plot movement. Yet, while I enjoyed the story, Decker’s ability for total recall wasn’t exploited nearly enough. 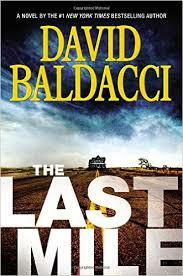 Baldacci’s usual sense of place was absent, too, which was disappointing. 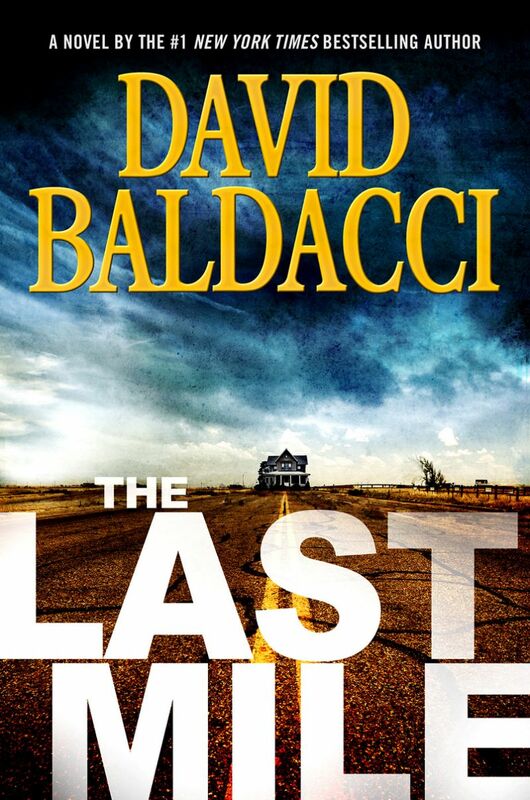 I’ll venture a guess that The Last Mile was written as a transitional piece for a third book in the Amos Decker series. The book gets a solid review from me, but not for the reasons I’d hoped.